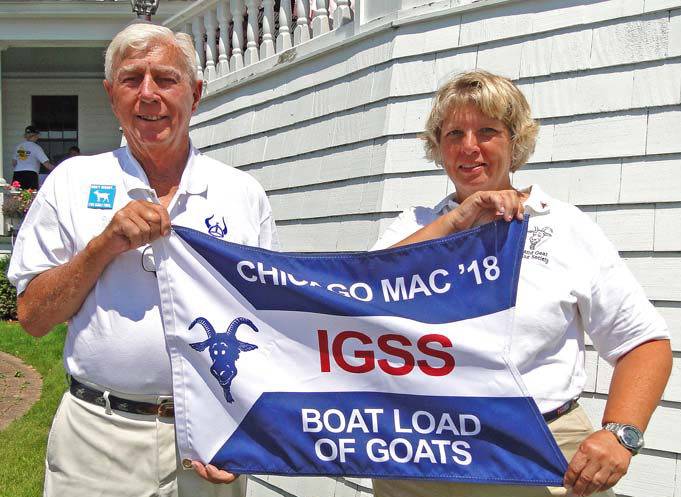 Two Flags were Awarded For Goat Knowledge Aboard! The First: To the Boat with the Most Number of Goat Years Aboard! 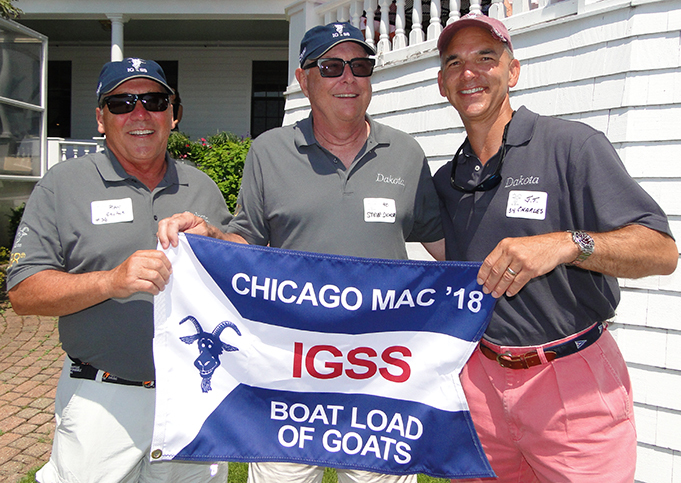 The Second: To the Boat with the Highest Average Goat Years Aboard!